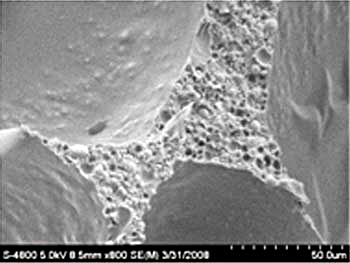 NuSafe Ceramics are small enough to not disturb the closed cell structure of the foam. 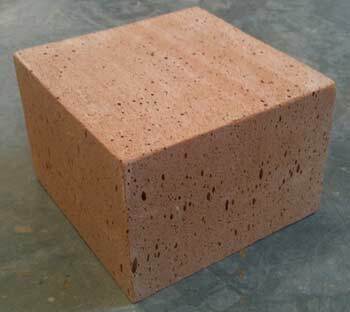 NuSafe Ceramics are an economical and safe alternative for reducing the susceptibility of foam insulations to fire. NuSafe Ceramics are an economical and safe alternative for reducing the susceptibility of high efficiency foam insulations to fire. Recycled from a discarded energy by-product, NuSafe Ceramics are incombustible and, therefore, pose no risk for releasing toxic combustion products.